I embarked on another new and exciting adventure recently! 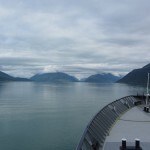 I took a ferry and traveled the Alaska Marine Highway to (you probably guessed it correctly) Haines! 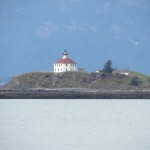 Haines is ninety sea miles north of Juneau, which was a 4.5 hours trip on the water one way. 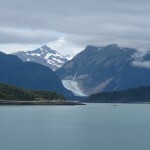 I certainly enjoyed the trip up to the unbelievably scenic Haines located on the shores of the northern Lynn Canal, the deepest and longest fjord in North America. I did not see any wildlife while on the water, but the beautiful weather and stunning sights certainly kept my finger on the shutter button. 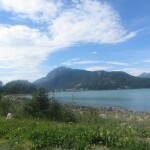 Haines is not a tourist city like Juneau. 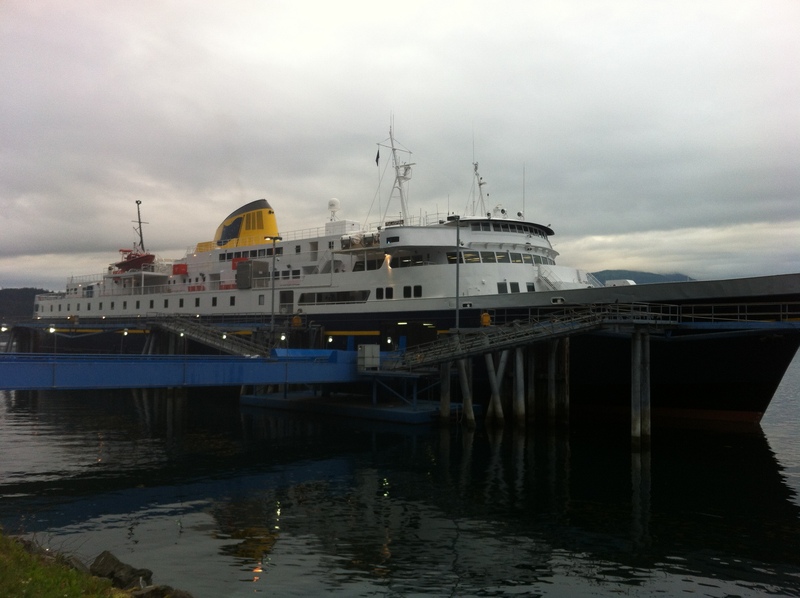 From what I understand, only one cruise stops in Haines once a week. 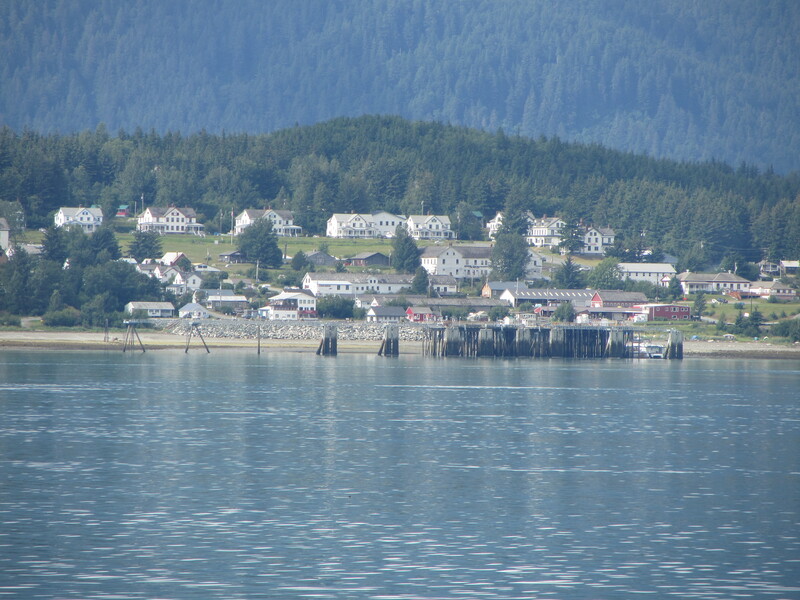 Juneau sees between two and five different ships a day during the summer. Before I left for Haines, everyone I had spoken to was telling me how it would be like going back in time. That is certainly very true—Haines has a rather rustic characteristic about it. 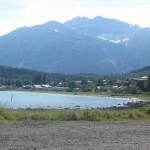 The borough of Haines is also 2,344 square miles of land (which is larger than the state of Rhode Island and close to the size of Delaware), with only a population of around 2,500 people (less than the student population at Saint Rose). However, in no way do I consider this fact a negative thing. The reason I went to Haines? 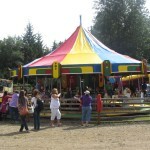 To go to the Southeast Alaska State Fair (often referred to as the ‘Haines Fair’)! 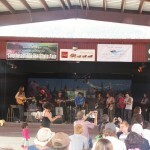 Of course the idea of food, bands playing, various vendors, and more logging events was plenty enticing to me. However, it was also my first time in two months since I had been outside of Juneau. Since I am not from the area, I want to be able to see as much as the opportunity allows me to. 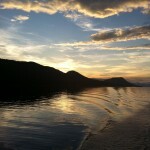 Working in Alaska this summer has certainly given me many new experiences. But most of all, having been the recipient of a Project 70 Internship more than 3,800 miles away from home, I am constantly discovering things about myself. Since I have arrived, I have continuously put myself in situations that I would have considered ‘out of my comfort zone’ before this. While I have always been an independent person, traveling entirely alone to a new place is something I probably would not have done in the past. I also would not have started conversations with complete strangers on the ferry or at the fair. However, since I work at a museum, I have to speak to visitors on a regular basis. I definitely have a greater appreciation for small talk and it has merit in that my communication skills appear to be improving. 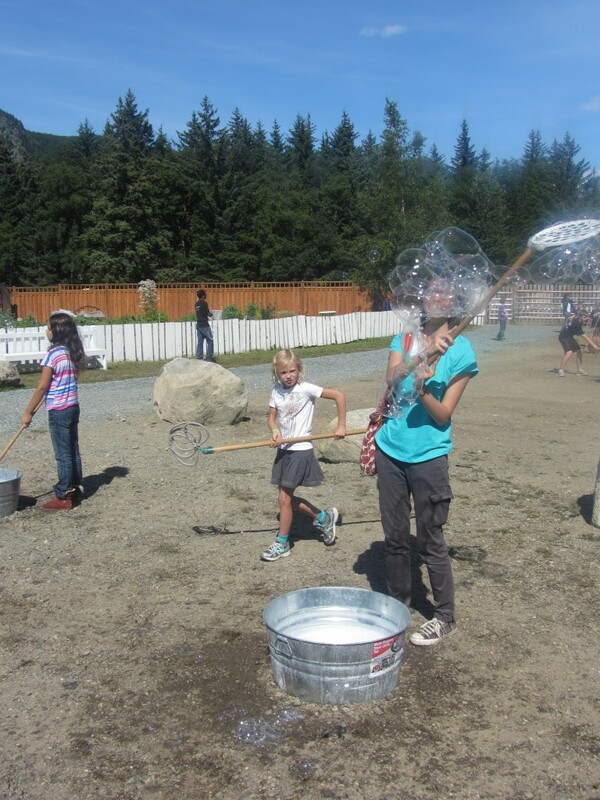 Those are some impressive bubbles! It’s great to see a picture of you having fun. I’m thrilled that you have grown as a person alongside all the wonderful experiences you’ve had! I’m sad it’s going to be over soon, but I’m very much looking forward to your return.